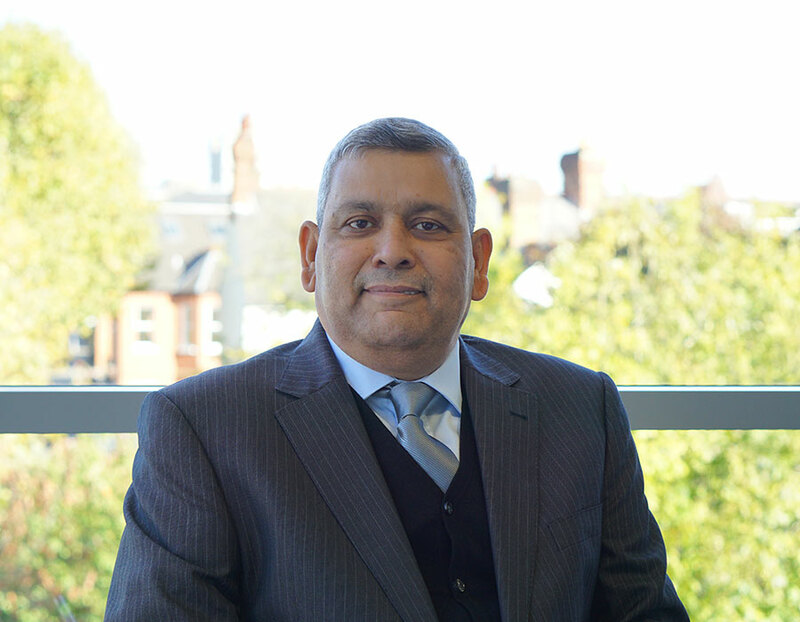 Syed became associated with WHA in 2013 and is a member of the Chartered Institute of Management Accountants (“CIMA”) with whom he qualified in 2000. Syed has worked as a senior accountant for over 20 years within industry for some well-known small and medium sized travel companies. He was recruited by WHA to transfer these skills to the firm and to give an insider view of the day to day challenges that travel companies face in relation to reporting and budgeting particularly in relation to the ever increasing regulatory demands for clear and timeous reporting and financial information. Syed has also settled well into the WHA travel specific due diligence team and has undertaken some high level due diligence work since he became associated with the firm. Syed is a family man and loves cricket and Indian cricket especially.